Description: The most complete mystery bookstore in the Twin Cities metro area. Founded in 1980. 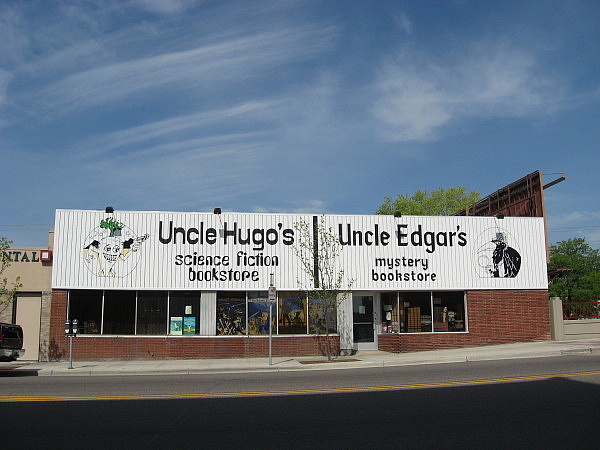 Co-located with Uncle Hugo's Science Fiction Bookstore.